area CFP waters from the week of Nov 19-24 to Dec 17-22. 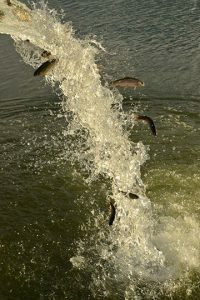 Stockings of trout using Department Hatchery fish have continued as originally planned. Core CFP Waters will have various reductions of stocking amounts this week to accommodate smaller truck capacities. Overall the reductions are not severe (only 14.7% across the program). during this period of necessary adjustments. following fishing clinics are FREE to attend, and no license is required. instructors will be on hand to provide loaner rods and bait at no charge. It’s a beautiful time of year to get the family out fishing!